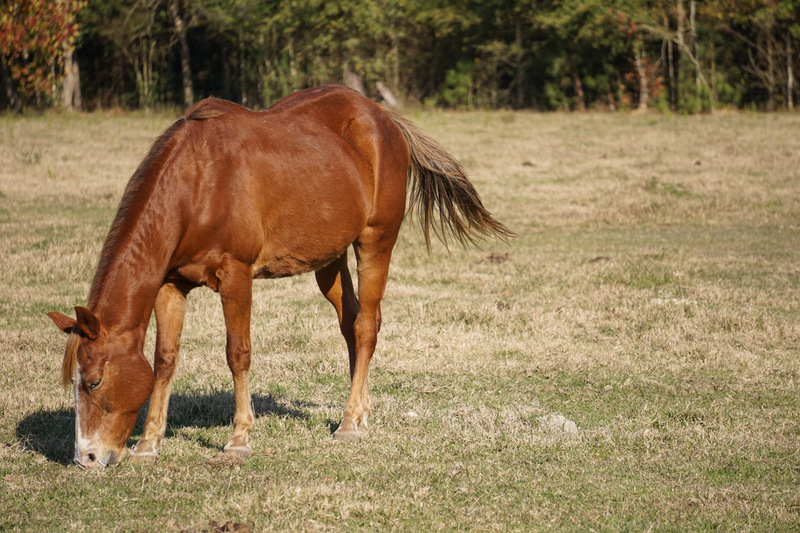 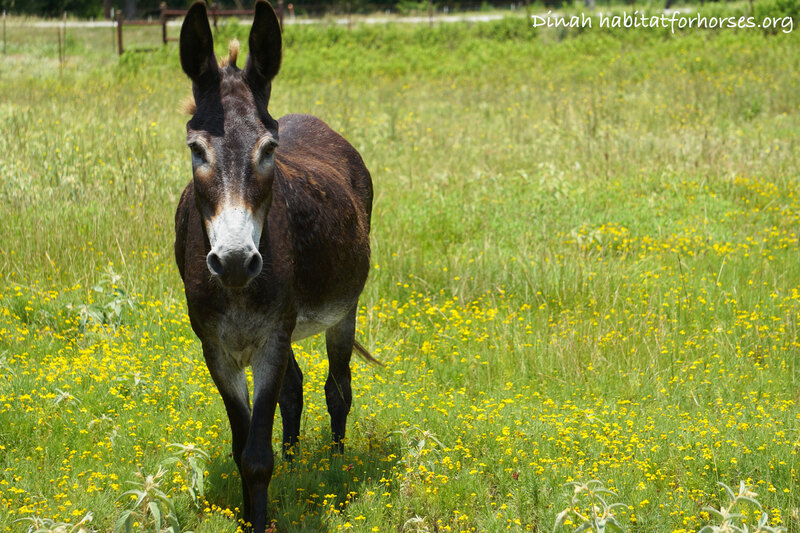 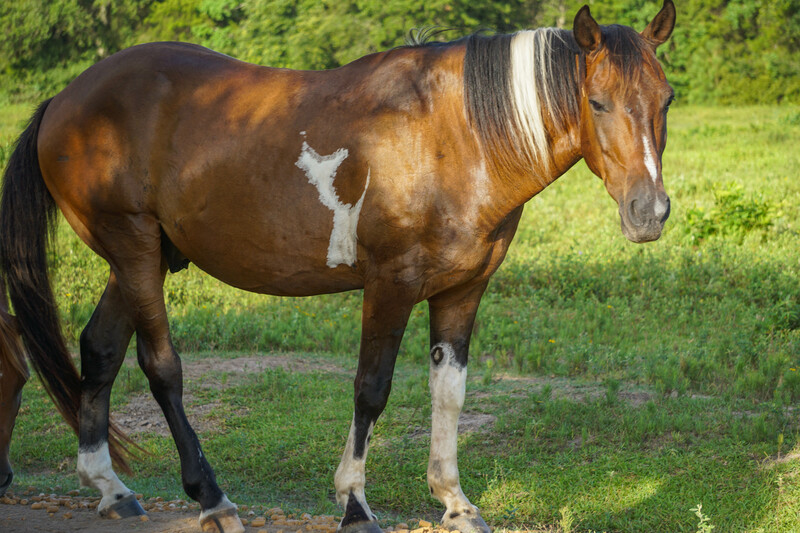 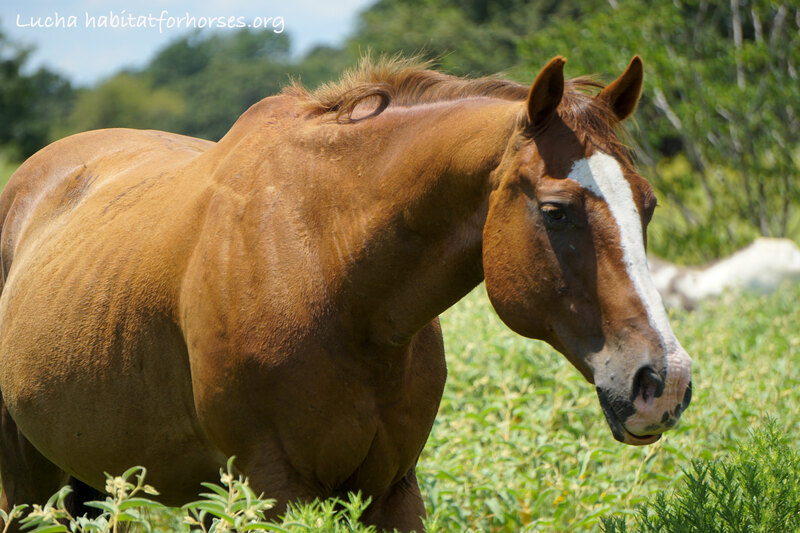 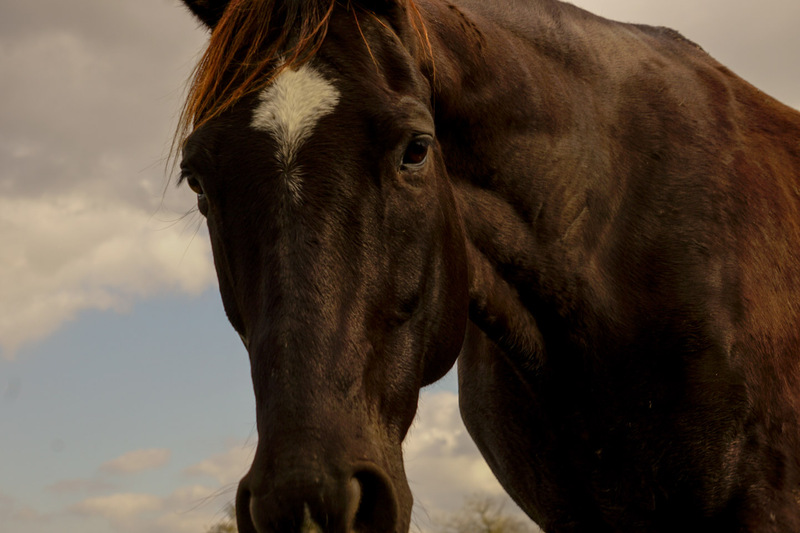 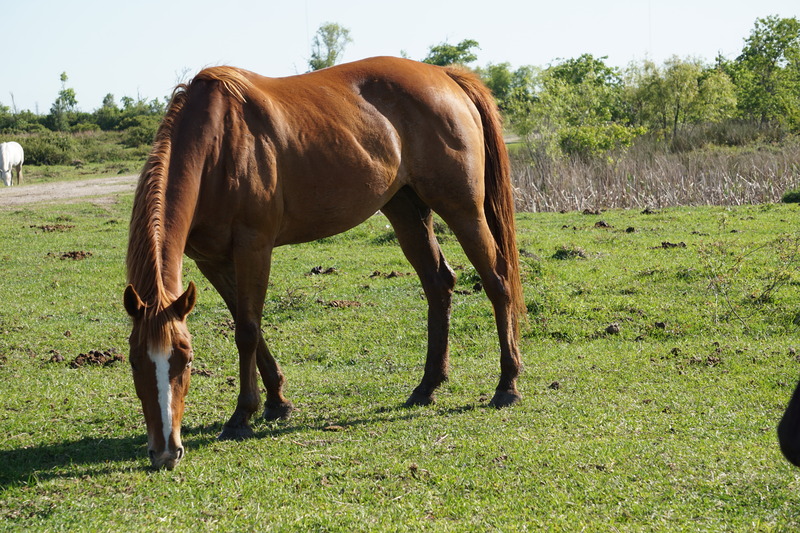 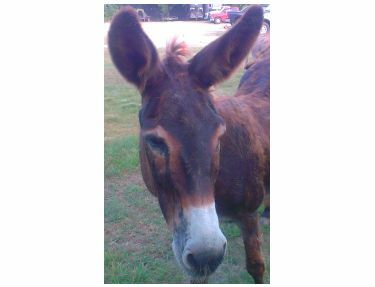 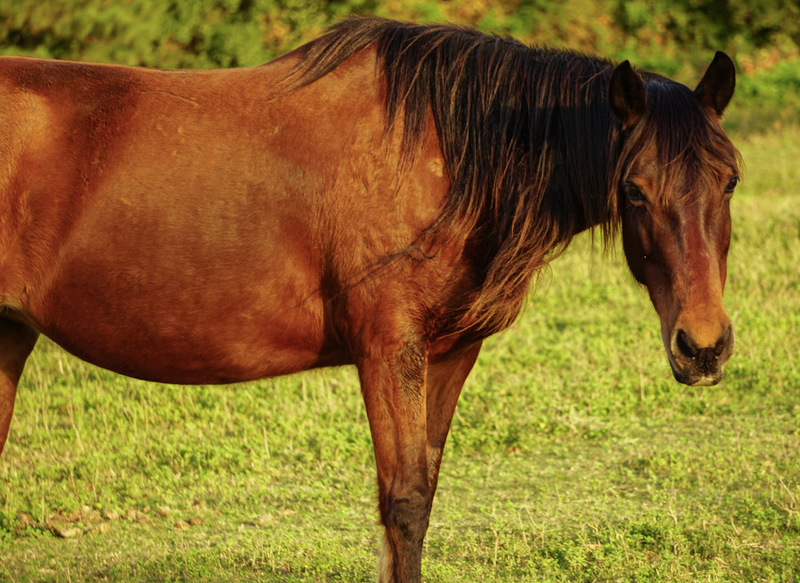 Does your horse need a pasture buddy? 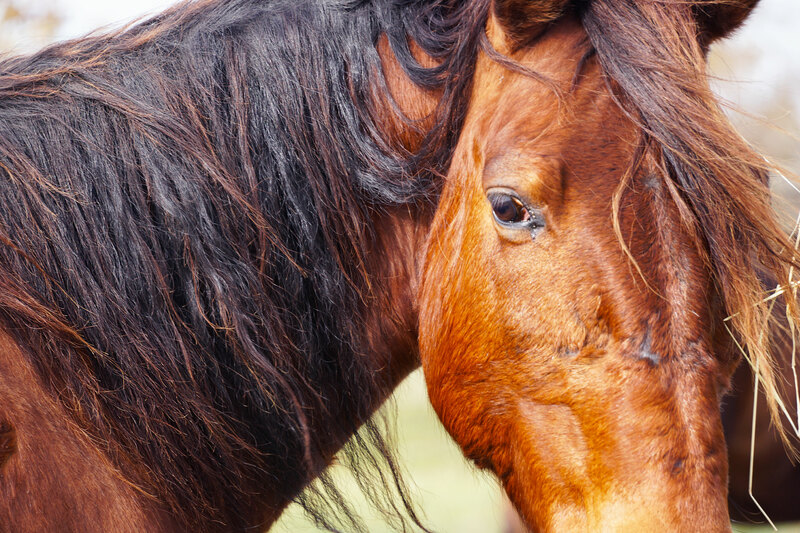 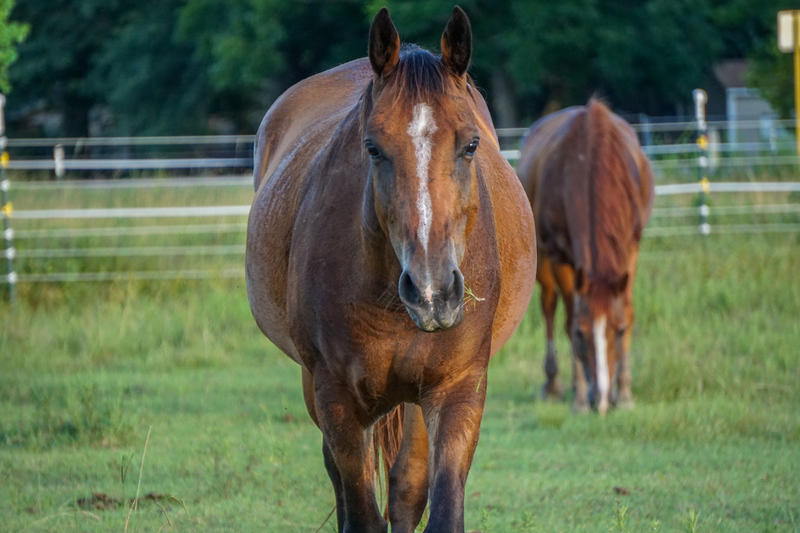 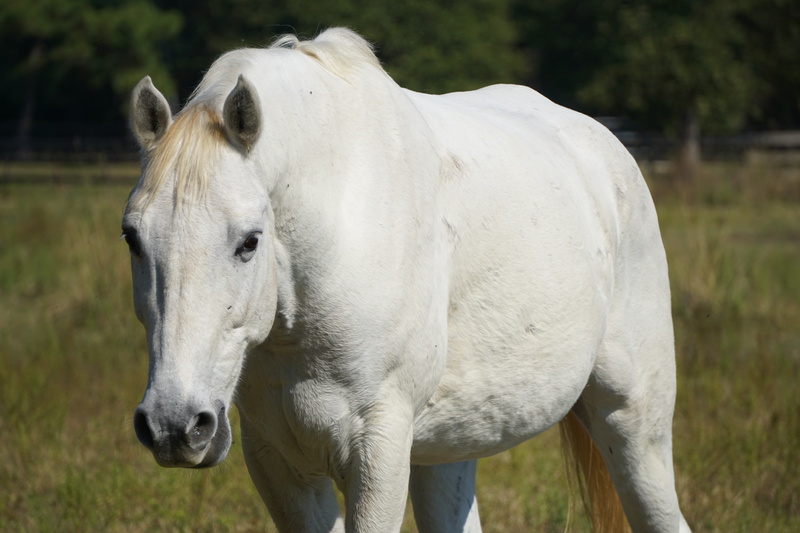 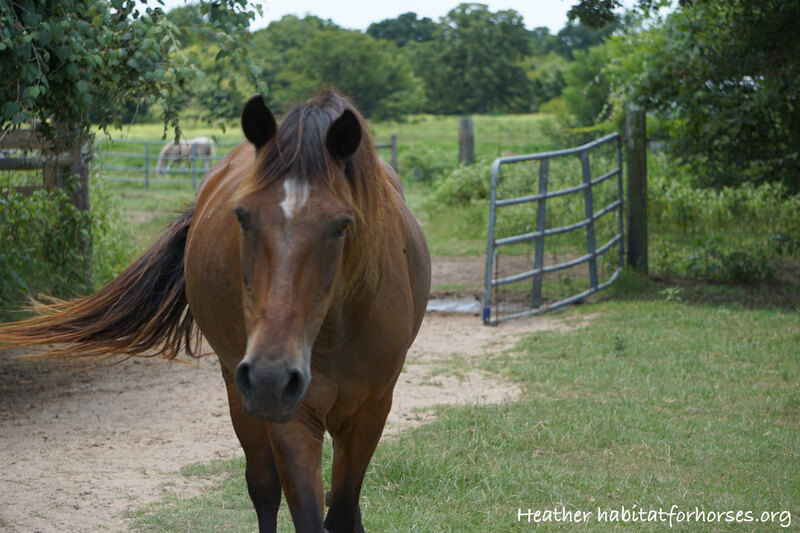 Companion horses can be a great way to provide needed socialization for your horse. 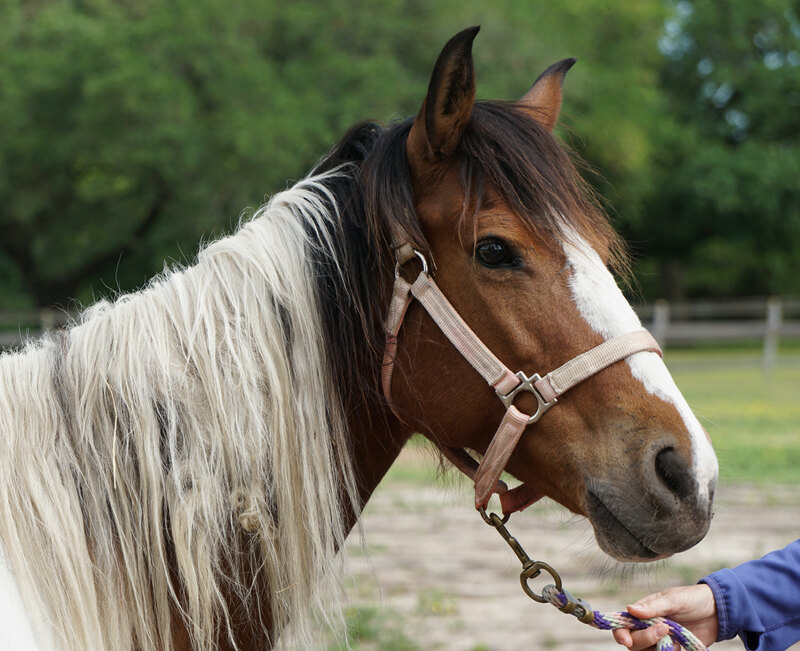 Companion horses also make wonderful pets. 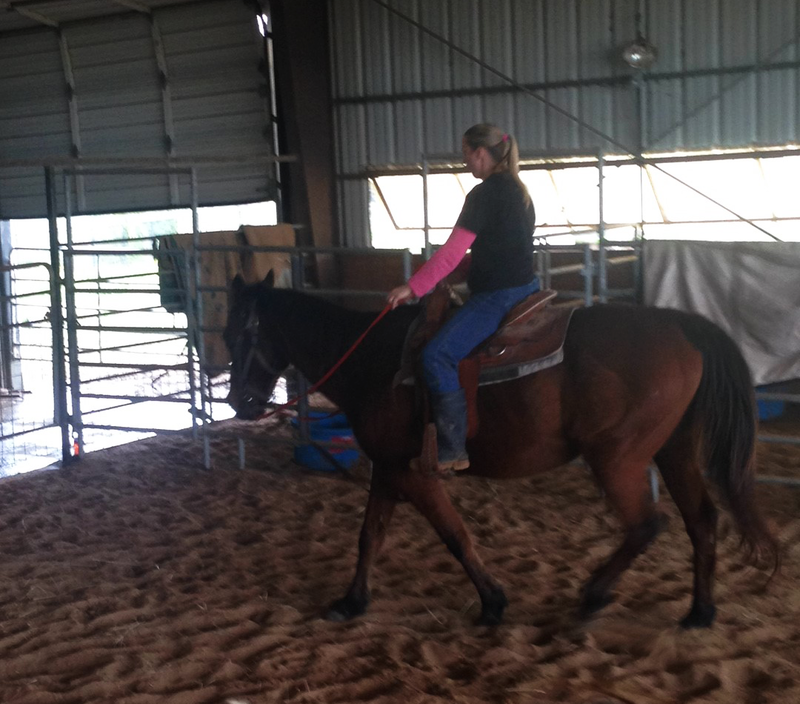 Just because a horse can no longer be ridden does not mean they do not enjoy human company or learning something new. 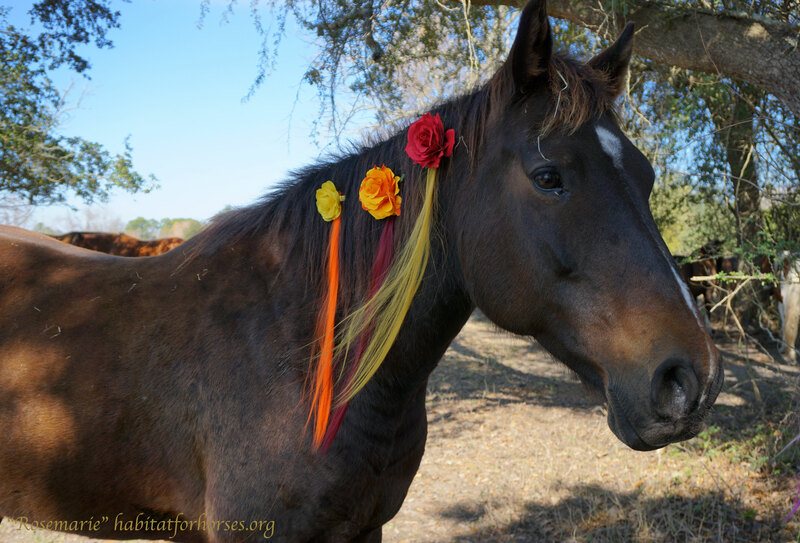 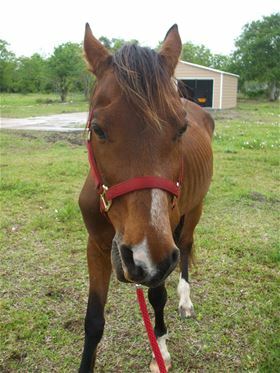 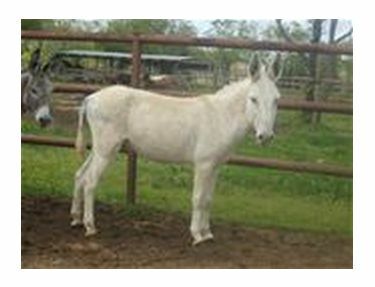 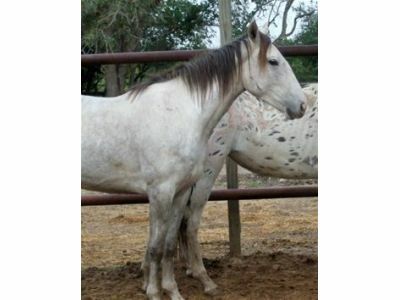 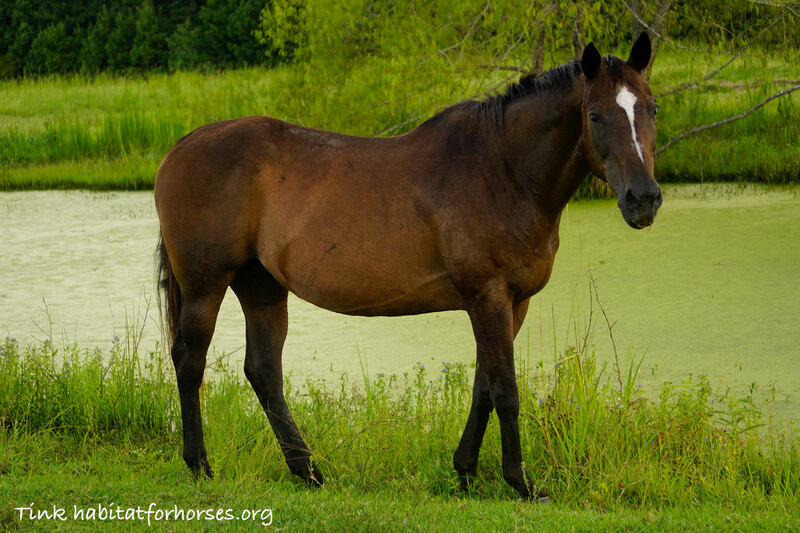 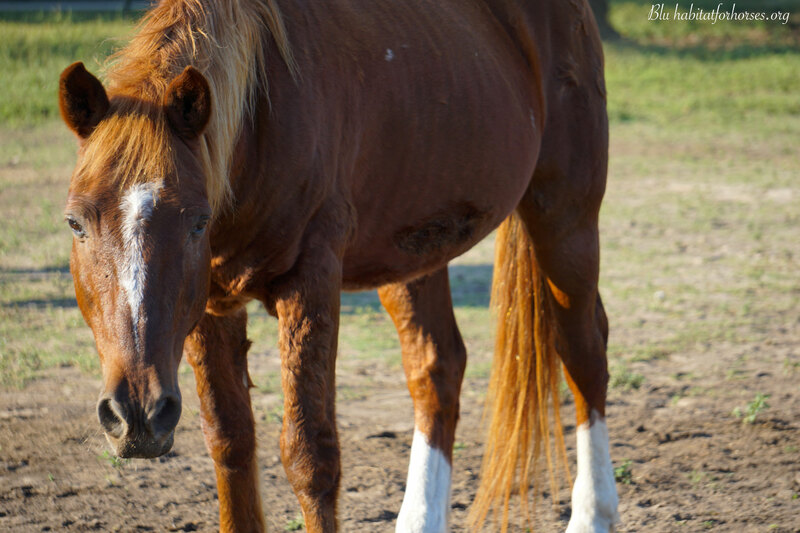 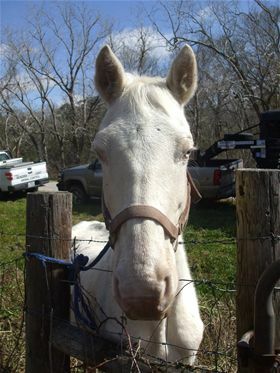 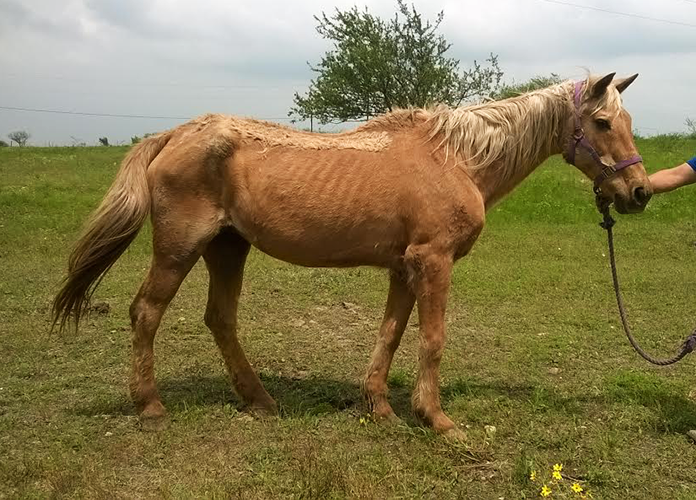 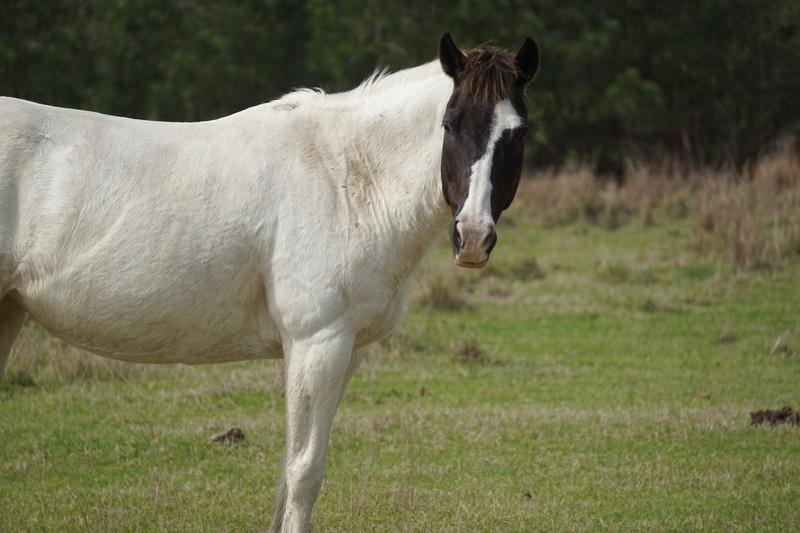 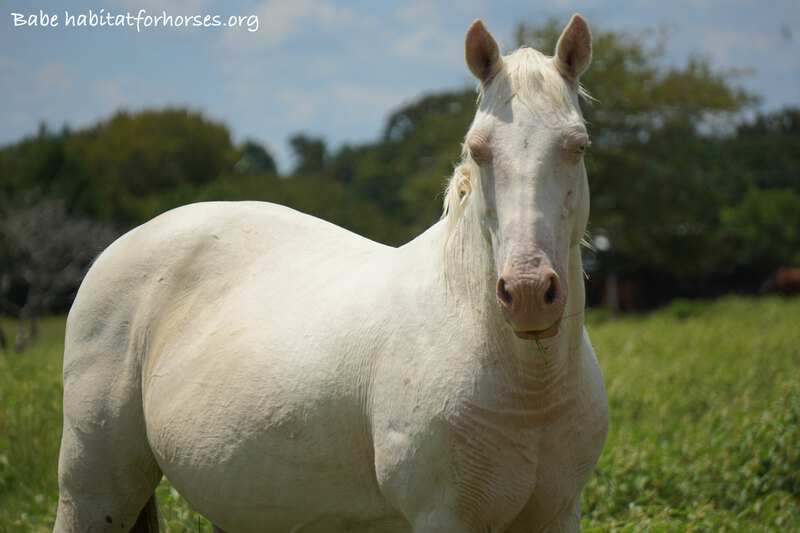 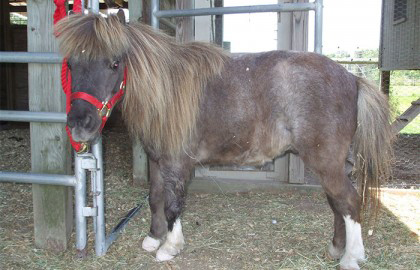 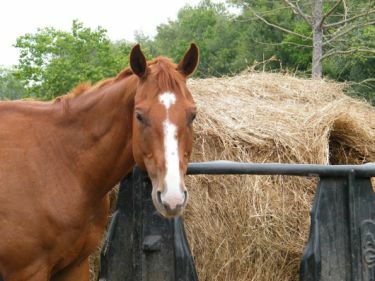 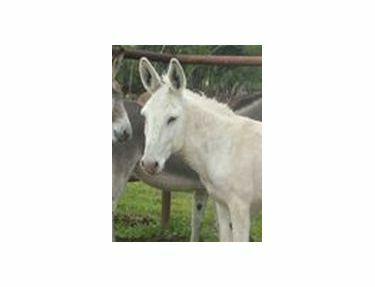 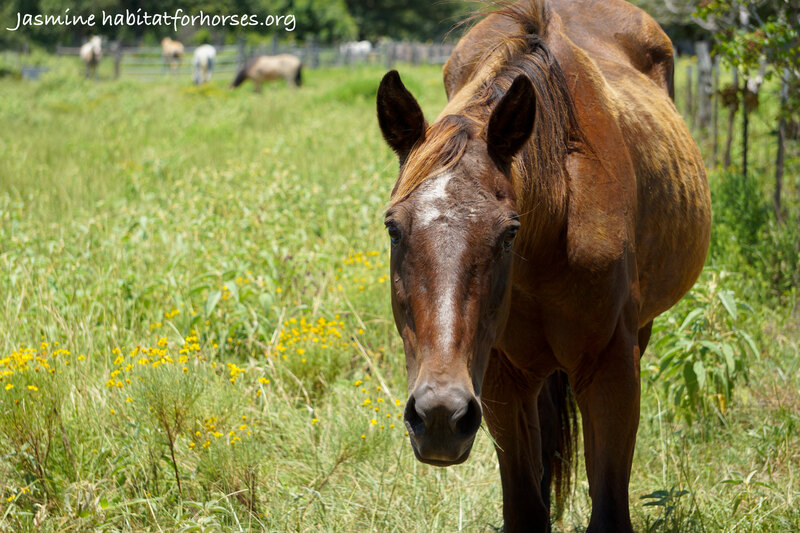 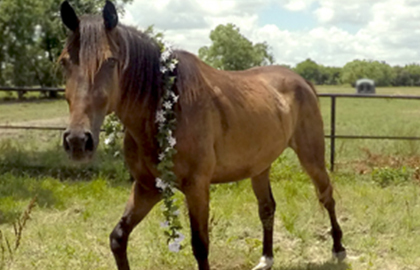 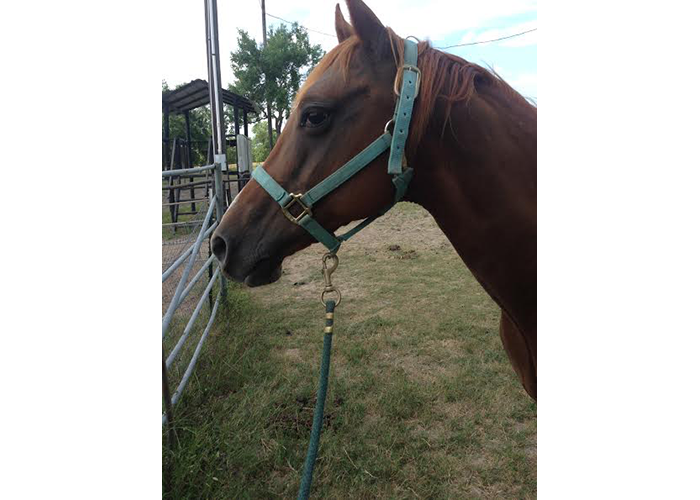 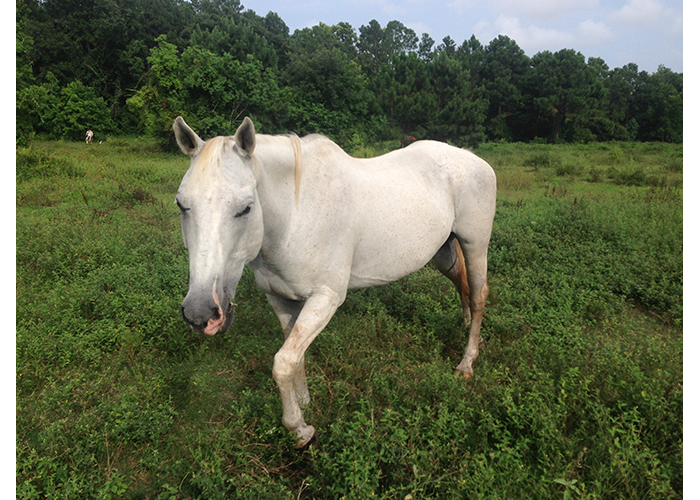 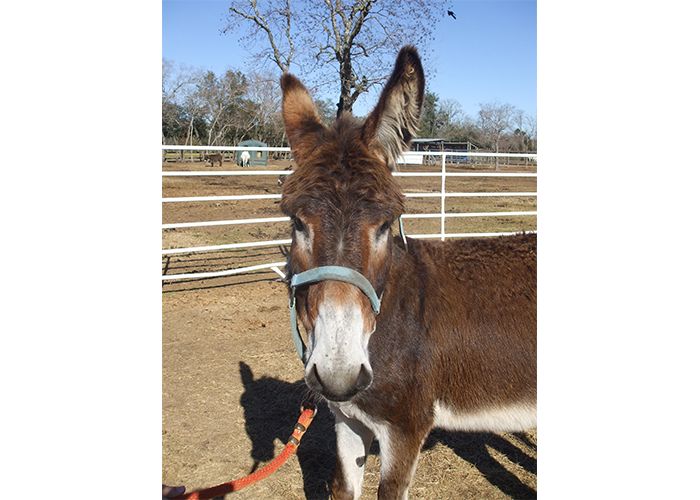 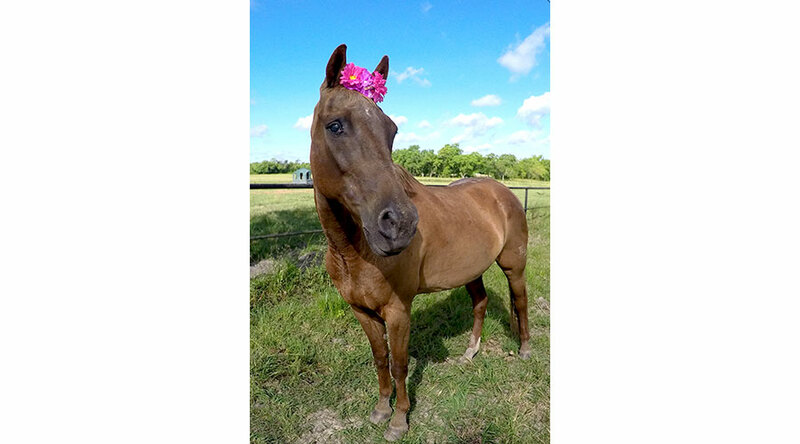 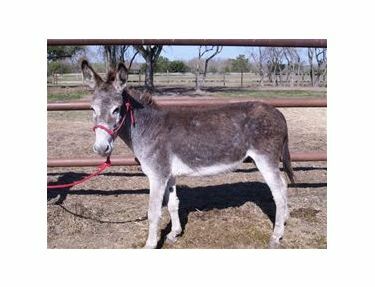 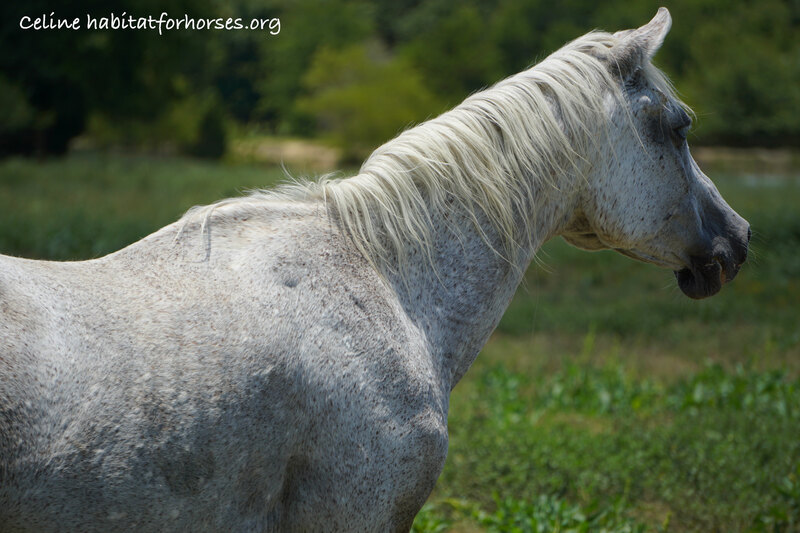 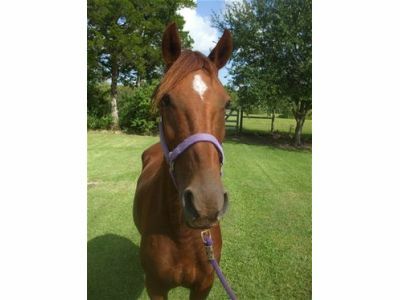 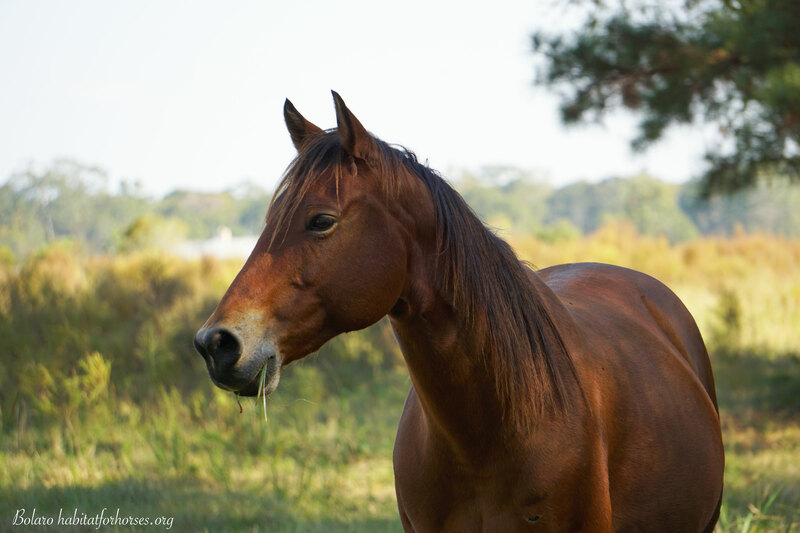 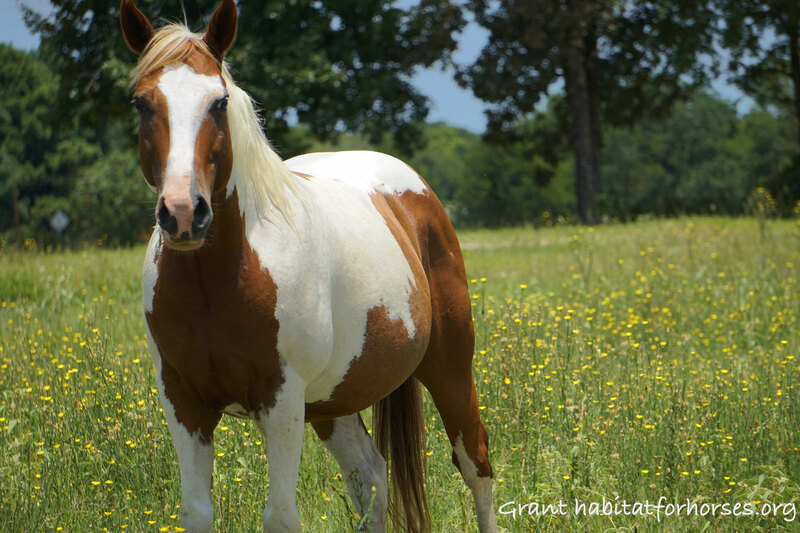 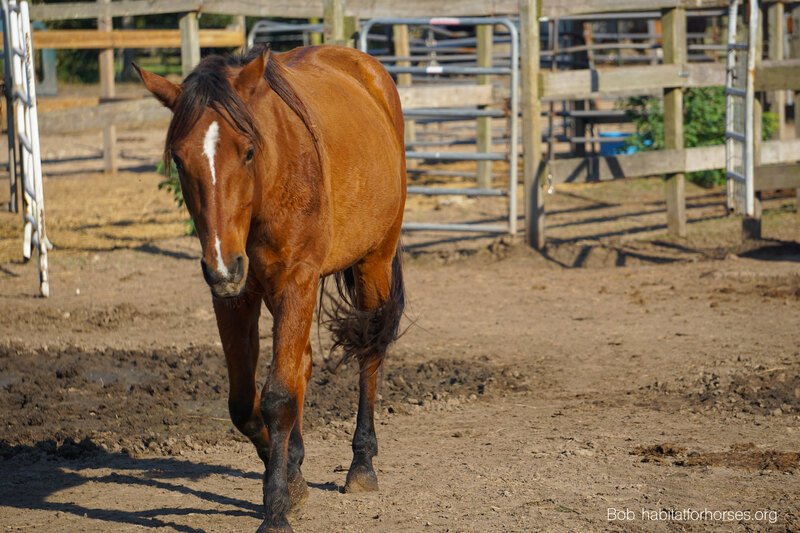 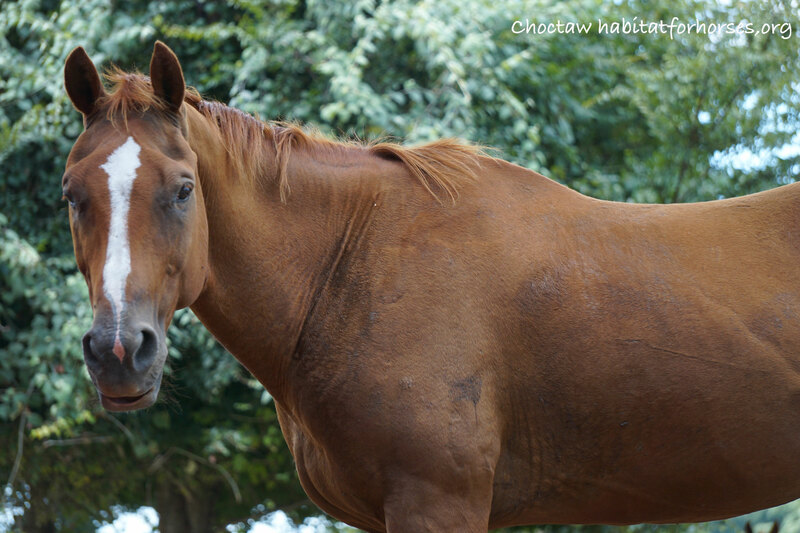 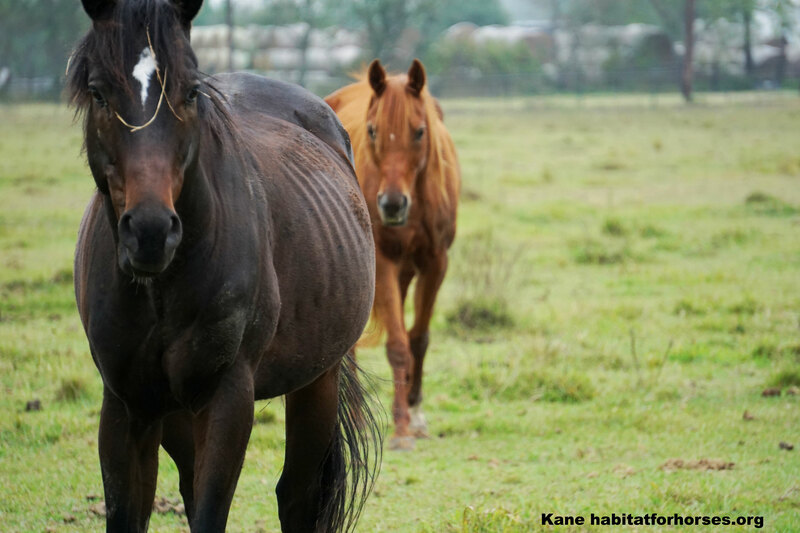 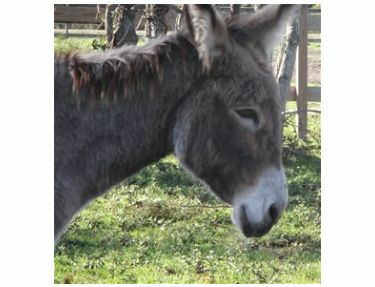 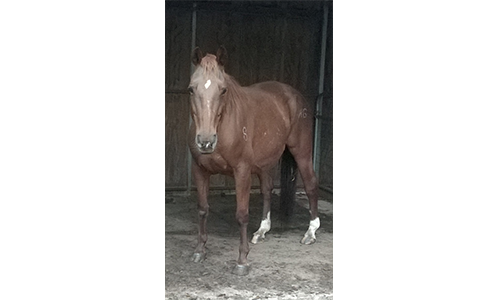 Habitat for Horses has a variety of Companion Horses available at a low cost. 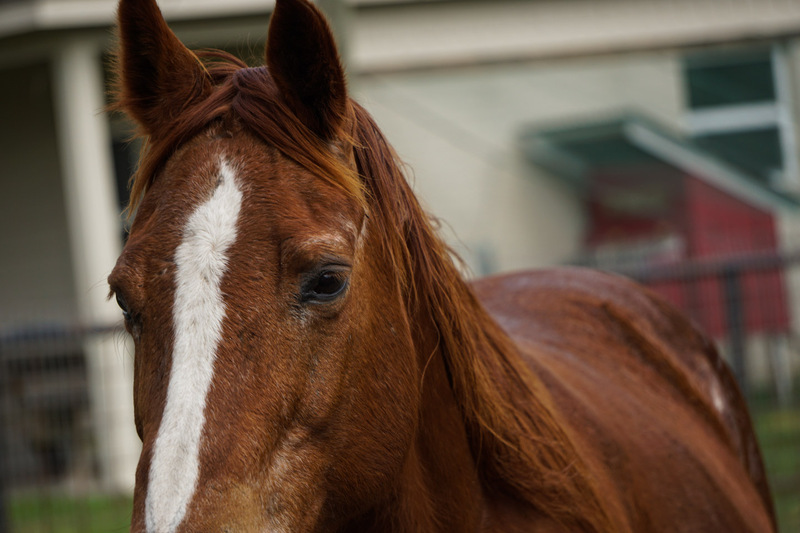 You still must pass the same property inspections and other rules that a Ready To Ride horse requires. 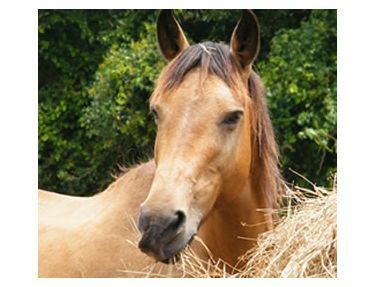 Give us a call to set up an appointment, we would love to see you. 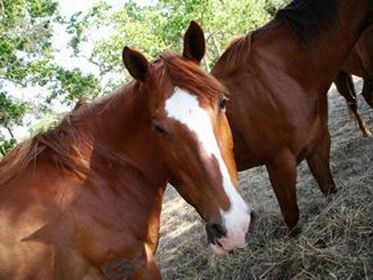 We believe in giving an honest assessment so perfect horse can be matched to your lifestyle, home and heart. 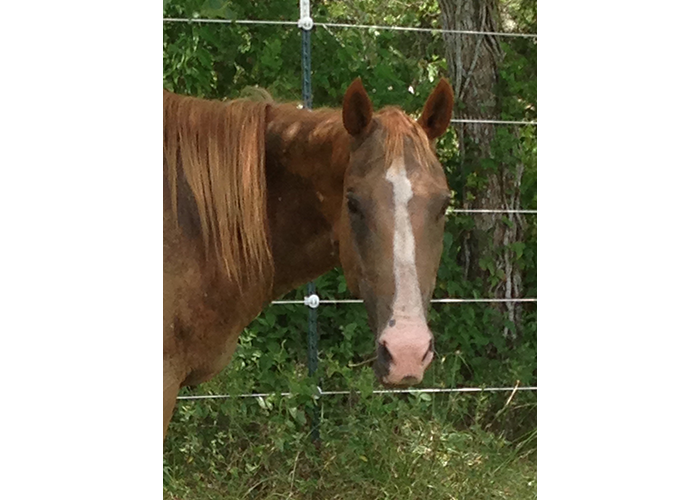 We are located in south-east Texas close to Houston.